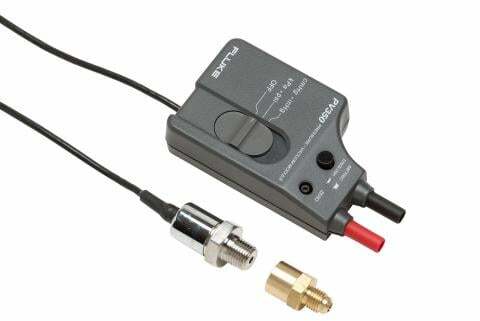 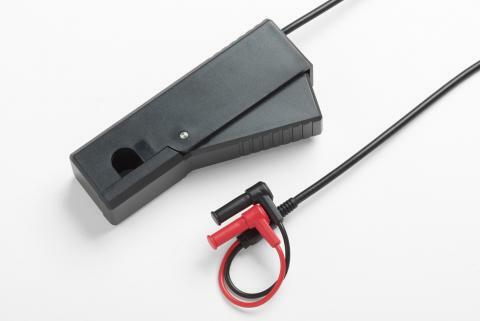 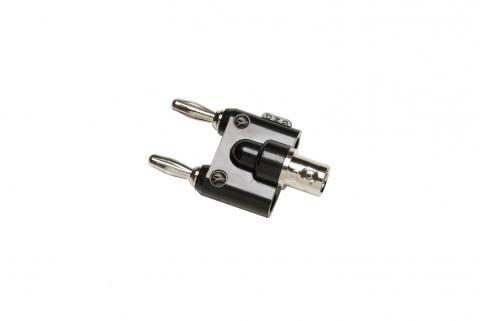 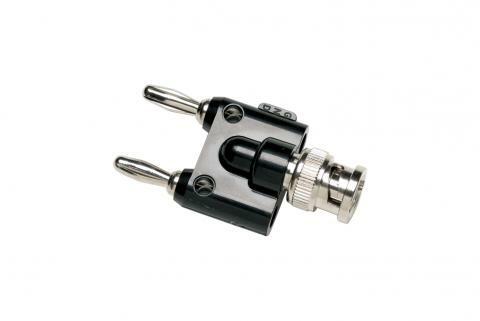 Converts a BNC scope lead to a dual banana plug for connection to a DMM. 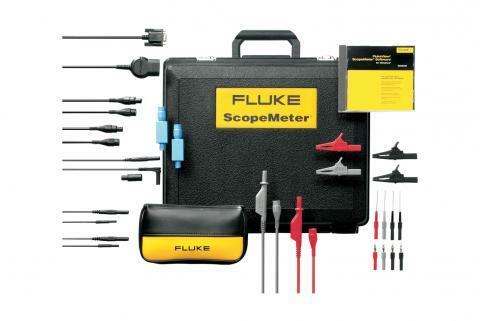 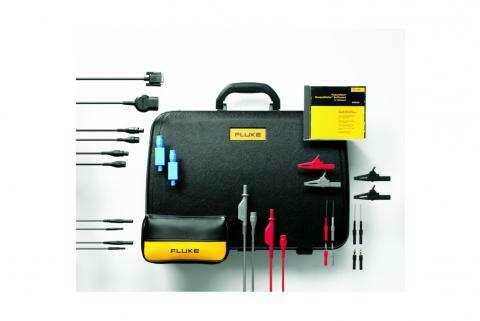 The Fluke SCC128 kit provides a host of accessories that allow you to easily and quickly make measurements on automotive electronic systems, using a 120 Series ScopeMeter. 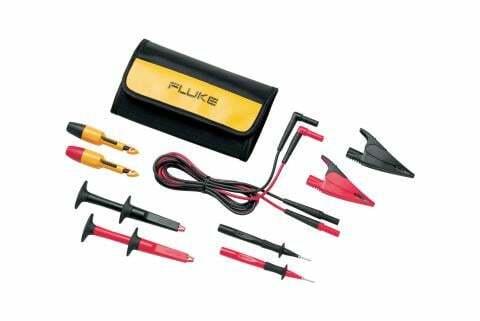 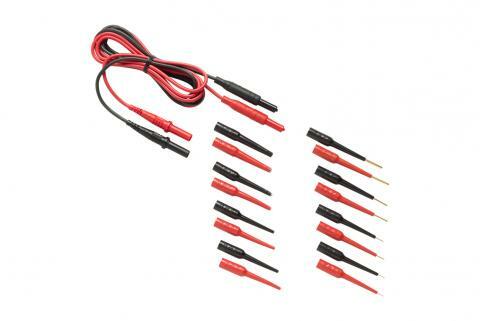 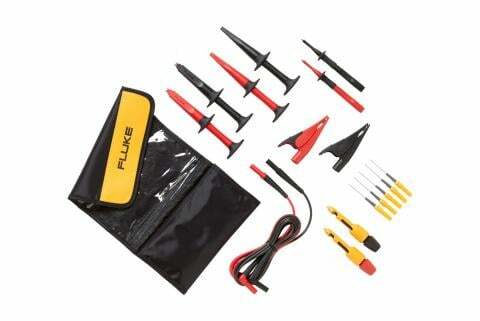 Everything you can find in the TLK281 Automotive Test Lead Kit, plus a few extras.